Okay fellow photographer, do you really need to know what is color temperature? In one word or less, yes? The concept of color temperature is an important part of photography, but most beginner and amateur photographers have no idea what it means. 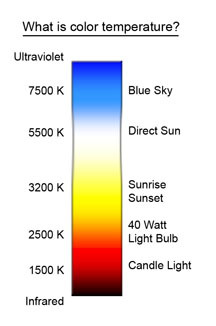 You can get a lot of technical information on why the term color temperature is used elsewhere. 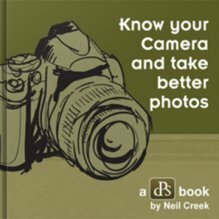 I am just going to give you a few tips and tell you what you need to know to help you take better pictures. Just like we use a temperature scale to describe our weather, photographer and video, and others who work with lighting and printing use a color temperature scale. 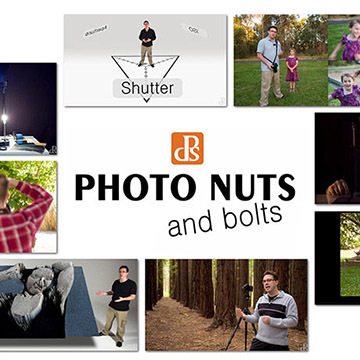 A simple understanding will help your pictures come out the right color. It is measured in degrees kelvin or "K" The main thing you need to know is that the higher number mean cooler colors or more bluish. The lower numbers are more reddish or yellowish. We call them warmer colors. As you learn this concept, you will know what camera setting to use to control the color tint of your photograph. Here is a good example.You can trick the camera by adjusting the camera setting to one that is different from the actual lighting conditions. If you want to "warm up" the color of your photo, use a camera setting that will tell the camera to "think it's a cooler" light source like shade or blue daylight. In the photo below, you can see the three different settings produce 3 different looking photos.Using a "shady" light setting on the camera in the middle photo gave us a "warmer" look. This is often a great way to get flattering skin tones. It was a bright sunny day, so I had the young ladies stand in the open shade. Look up the definition of Open Shade in the glossary: Photography Definitions.You can see that's it's a big photo mistake to use the wrong setting like the third photo. The best digital photo tip with respect to color temperature is to try a few different settings first. Look at your light source and take the same exact picture using different camera settings. Reading this article is a good start and you can refer back to the "What is Color Temperature" picture above. 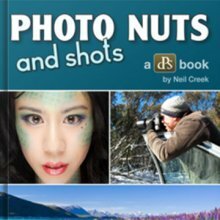 Learning by actually doing it will be the best way to learn this photography technique.